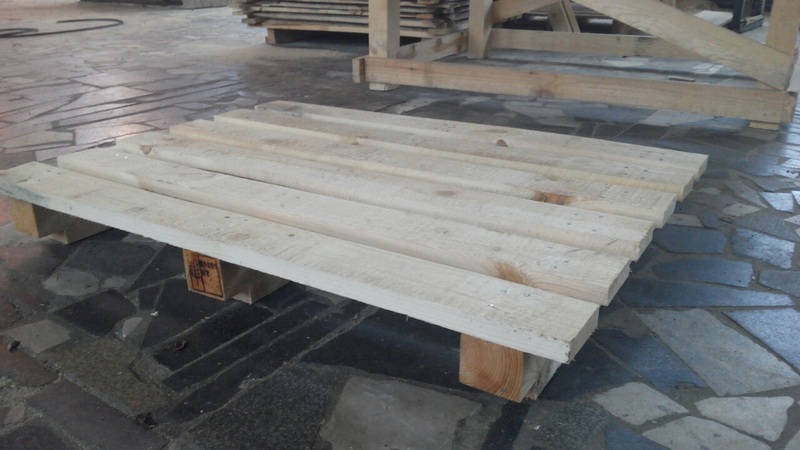 Pallet, mm Type Elements, mm Pcs. wane, mould or black knots. 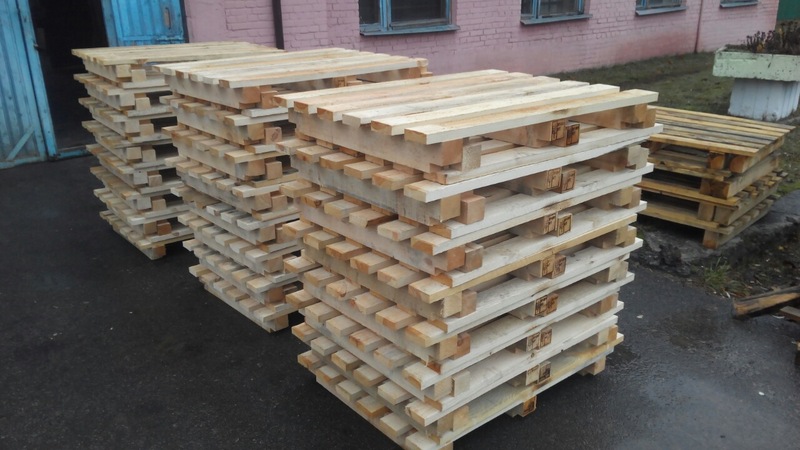 Pallets are widely used for transportation of goods. 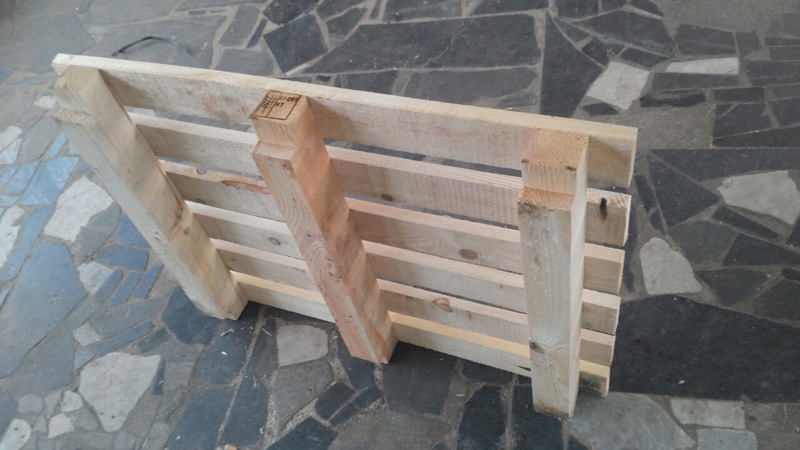 Wooden pallets are the most common type of pallets. 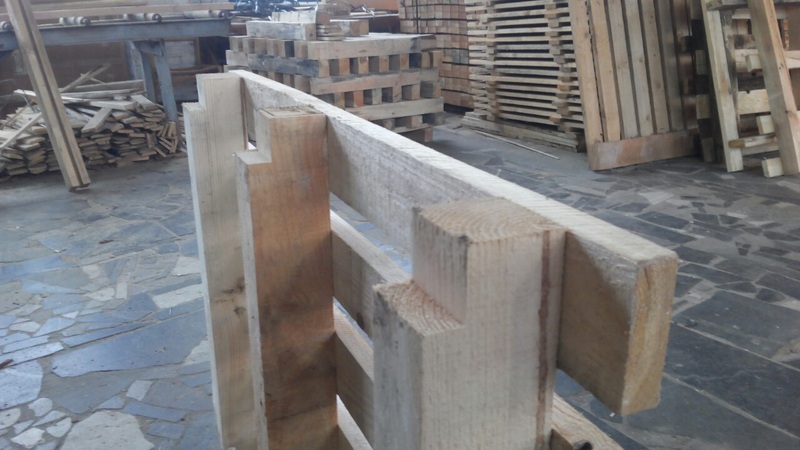 Our current supply program includes pallets produced according to the above stated specification. Powered by Tesidex © Woodload.